Special Issue Released on "Ophthalmology: Clinical Cases and Images"
Thank you for considering Austin Journal of Clinical Ophthalmology as a venue for your work. All submissions to Austin Publishing Group is published under the Creative Commons Attribution License which allows anyone to copy, distribute or reuse the articles by properly citing the author and the original source. Kindly make sure, text in the manuscript adheres to the stylistic and bibliographic requirements outlined in the Author Guidelines Click here. 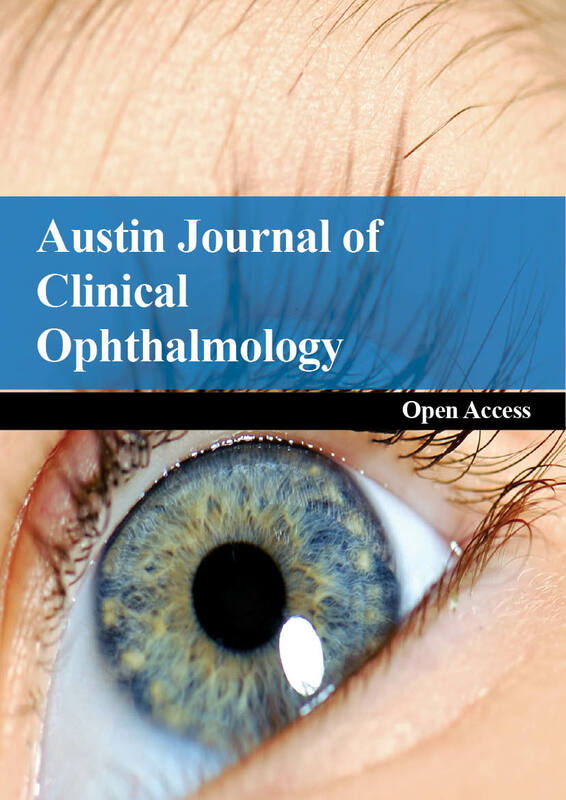 Austin Journal of Clinical Ophthalmology is an open access, peer reviewed, scholarly journal dedicated to publish articles in all areas of ophthalmology and visual sciences. 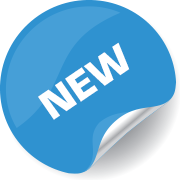 The aim of the journal is to provide a forum for ophthalmologists, researchers, physicians, and other health professionals to find most recent advances in the areas of clinical and experimental ophthalmology. Austin Publishing Group is an emerging open access publisher specialising in Science, Technology and Medicine is dedicated to serve the biomedical community through its initiatives. Austin Publishing Group is an academic publisher with 100+ peer reviewed open access journals in various subjects such as biomedical, Pharma, Life Sciences, Environmental, Engineering and Management. Austin Publishing Group publishes Open Access eBooks providing free access to vast scientific literature.